Orthoses for immobilization can also be applied to specific populations for a variety of goals beyond support and protection. Therapists may be required to apply orthoses to the upper extremity presenting with abnormal or increased muscle tone as seen in patients with neurological conditions such as post brain trauma or stroke. Increased muscle tone can lead to soft tissue contractures, muscle and tendon shortening and joint deformities. 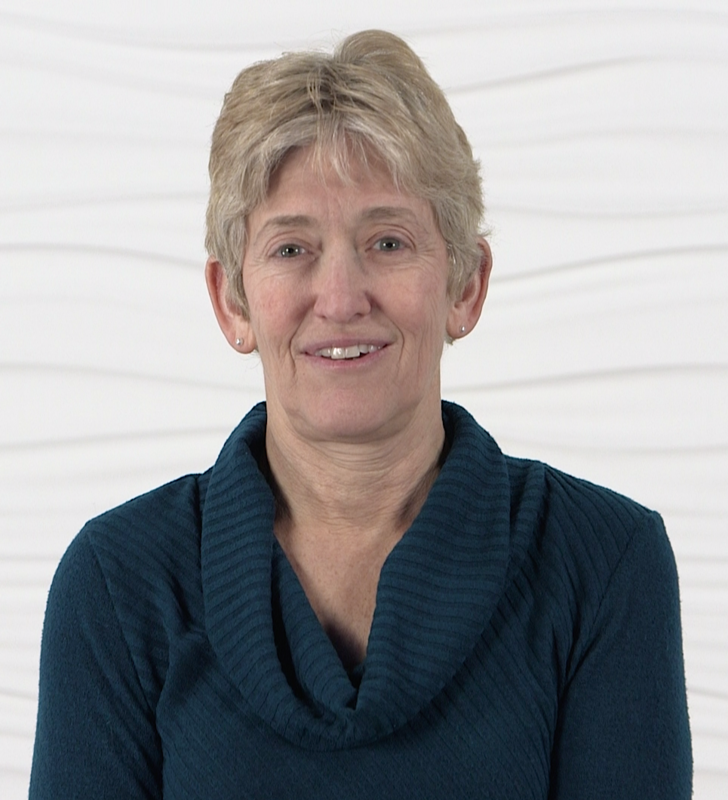 In this course, orthoses designed to maintain muscle and soft tissue length and prevent joint contractures are described. This chapter will cover conditions of the elbow that would benefit from positioning in an orthosis to maintain tissue length and prevent joint contractures. This volar based elbow orthosis will be described in detail regarding the appropriate thermoplastic material selection, pattern making, and fabrication techniques. Additional tips and tricks will be offered in an easy to follow format. Many conditions require using an Anterior Elbow Orthosis as an intervention. 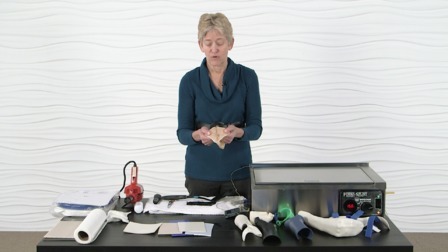 This chapter details these conditions and offers an easy method for fabrication of an Anterior Elbow Orthosis along with information on appropriate thermoplastic materials. This chapter will cover conditions of the forearm, wrist, hand and fingers that would benefit from positioning in an orthosis to maintain tissue length and prevent joint contractures. This anti- spasticity orthosis will be described in detail regarding the appropriate thermoplastic material selection, pattern making, and fabrication techniques. Additional tips and tricks will be offered in an easy to follow format.